Ceicilia is Already Following Her Dreams! Mishka Brainstorms Projects Wherever She Goes! 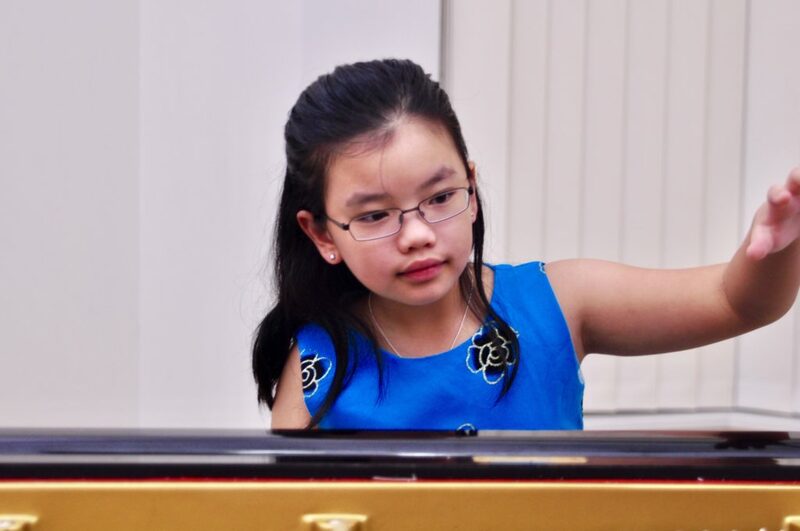 Ten-year-old Ceicilia isn’t just an incredible programmer – she’s also an accomplished pianist who’s participated in multiple international competitions! She’s only in 5th grade but is already following her dreams to be a programmer and a pianist by frequently practicing both, along with doing art. She tuned in for our chat from Australia and had a lot to say! She was first introduced to Tynker in a digital technologies class and “instantly fell in love with it,” and has considered it her hobby (and future) ever since. What do you want to be when you grow up? I want to be a pianist, but I also want to be a programmer! How did you feel when you found out your project had been featured? Well, I was at my friend’s house when I found out so I was practically screaming and running around her house! She thought I was crazy! She was really happy for me. How did you get introduced to Tynker? My teacher said we needed the app on our iPads so I downloaded it. I just started playing around and I instantly fell in love with it! I’ve been using it for 6 months. How did you learn how to use Tynker? I taught myself, and my dad taught me as well…and I also read some books. Have you played through any Tynker courses? Yeah, I used a few of the template games. I used some of those and then my dad and I were making this project. He helped me a lot. How do you get inspiration for your projects? I just think of it in the middle of nowhere and I just do it! How do creativity and coding fit together for you? I need my creativity to make interesting projects! Why do you like to code? I just think it’s fun and you have the freedom to make whatever you want! I like to make games, but once in a while, I like making stories. “Weird Spirals.” See more of Ceicilia’s projects here. What are you planning to make next? I’m planning on doing a game – you know Fruit Ninja? I’m planning on remaking that. What do you do with a project when you’re done with it? First I see if there are any bugs. If there aren’t I just publish it, but every once in a while I get bored of it so I just make it better. What’s your favorite feature in Tynker? I like how you have templates for the actors. One time I made a character that was half girl, half boy, and half monster! Do you ever Tynker with your friends? Yes, I do coding projects with my friend who thought I was crazy! We usually code together. Do you look at the Tynker community projects? Yeah, especially the featured ones! I always look at every single one of them. 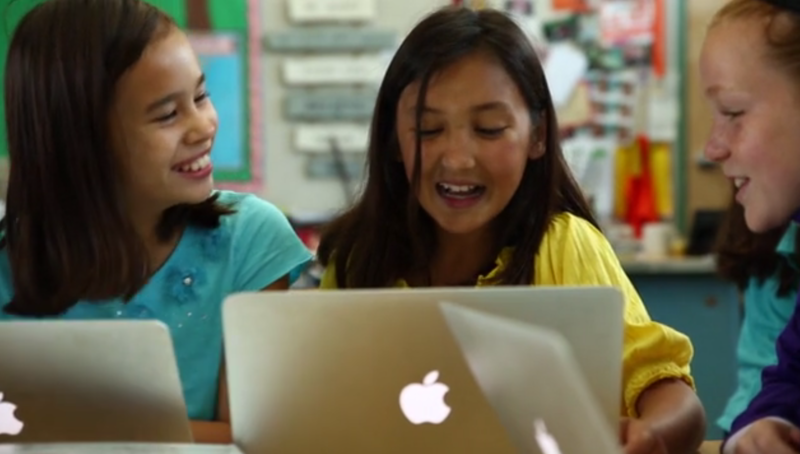 How do you think learning coding now might help you in the future? Well if I want to be a programmer, starting now will help me pursue my dreams. Do you think other kids should try coding? Yes, definitely. It’s fun but you’re also learning at the same time! Usually kids don’t like learning, but this time learning’s fun – so I’m really happy with that. What advice would you give for kids starting out with Tynker? Code with your imagination and creativity, and most importantly, just have fun! We couldn’t agree more – thanks for speaking with us! We can’t wait to see your Fruit Ninja game, Ceicilia. Keep coding, keep playing piano, and keep following your dreams! We’re rooting for you.